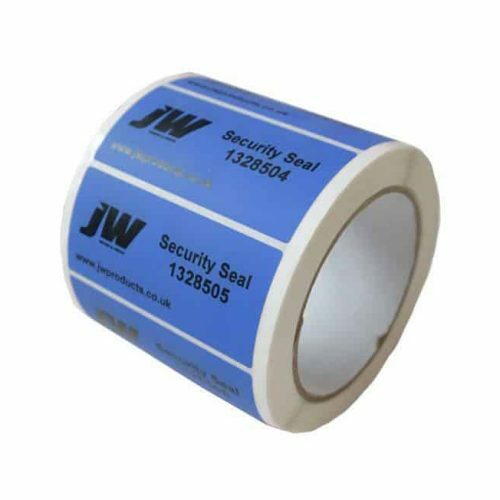 JW Products supply Non-Residue Security Labels for panel vans, transit vans and vehicles moving “known cargo” in and around airports. Each non-residue Security Label is uniquely numbered to prevent fraudulent replacement and allows each label to be logged. Designed for use in challenging environments, our Security Labels have been tested to withstand temperatures of -40C and are waterproof.